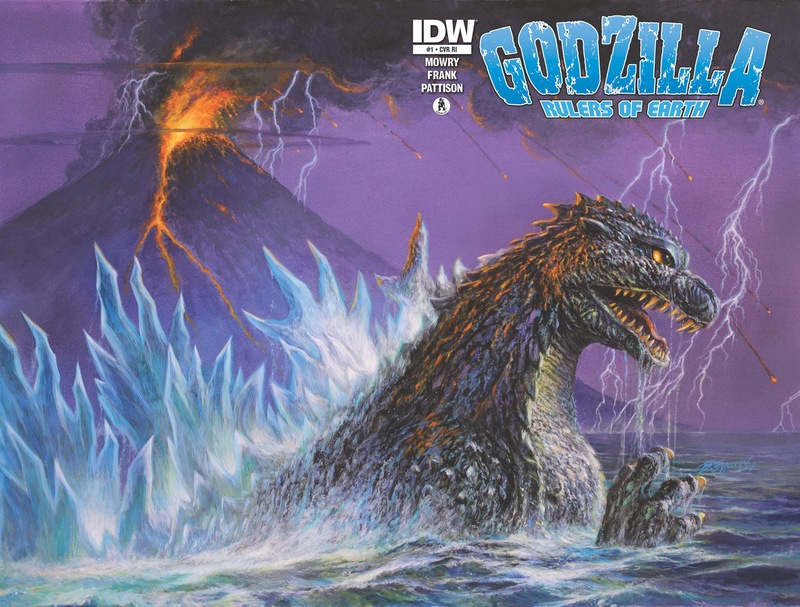 Godzilla Ruler of Earth #1 Roars in with a 3 out of 5! I grew up on Godzilla movies, I had hand me downs of the Shogun warriors Godzilla and Rodan toys. I cried when I thought Godzilla died in the Volcano at the end of Godzilla 1985. Godzilla and comics have a strong heritage together; my favorite memory would be Godzilla against the Avengers. The only thing I ever hated was to sit and watch the old films and see people talk when all I wanted to see was giant monsters fight! Godzilla Ruler of Earth combines that all into one. Solid storytelling and some really good art. The people we follow are actually there to help the reader along to the monster fights and in this first issue they hit almost every monster known to human kind. 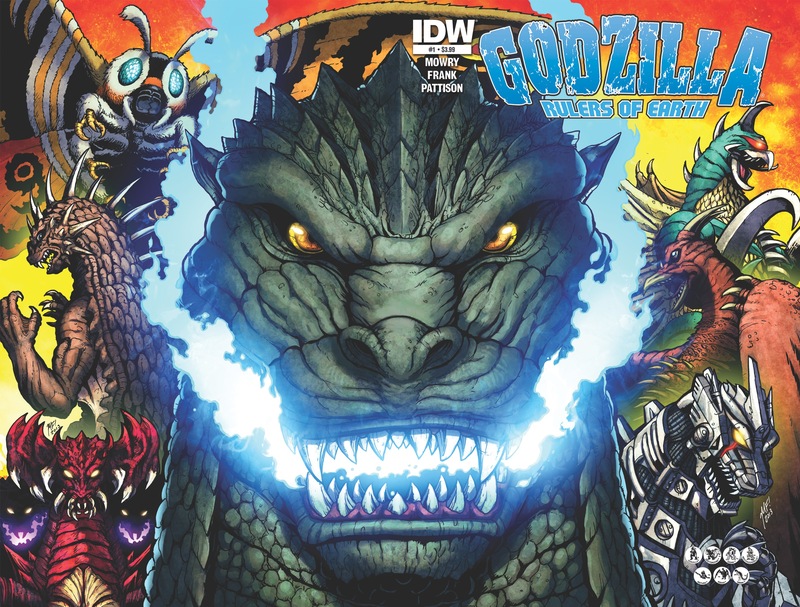 I cannot wait to issue two so we can see Godzilla mix it up! Previous Article← Teenage Mutant Ninja Turtles (Ongoing) #23 Solid 5 out 5!